Certainly our sport and vitalcoach Gunter is also responsible for this enthusiasm, but basically it is the sublime scenery, which fascinates when you are running high up on the trails. Gunter is a champion in the mountain- and trail running. His expansive stamina enables him to run up the mountains. Because fitness and especially endurance are an advantage in this sport. Where others hike, Gunter runs uphill and downhill. A satisfied grin made it comfortable in his face, in the rapture of the endorphins one might think. 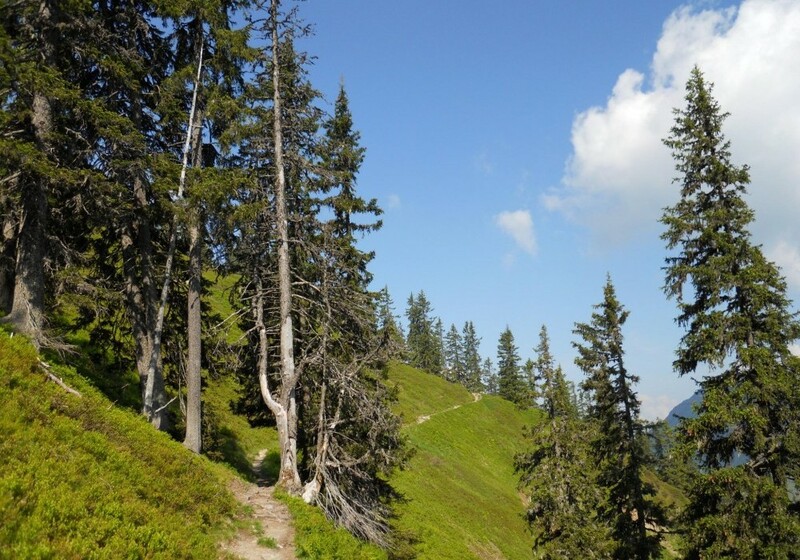 The region of Saalbach is predestined for this niche in running sports. 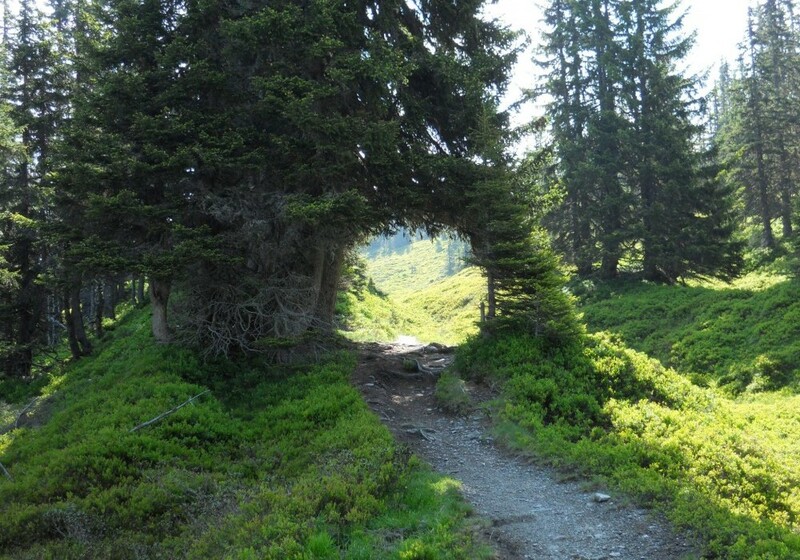 The gentle hills of the “Pinzgauer Grasberge” enable easy-going trails, which wriggle around the meadows at an almost constant altitude. Perfect to enjoy nature up there in your running shoes. There are plenty of water supplies to support the fluid balance and numerous huts reward you with treats after the sport. 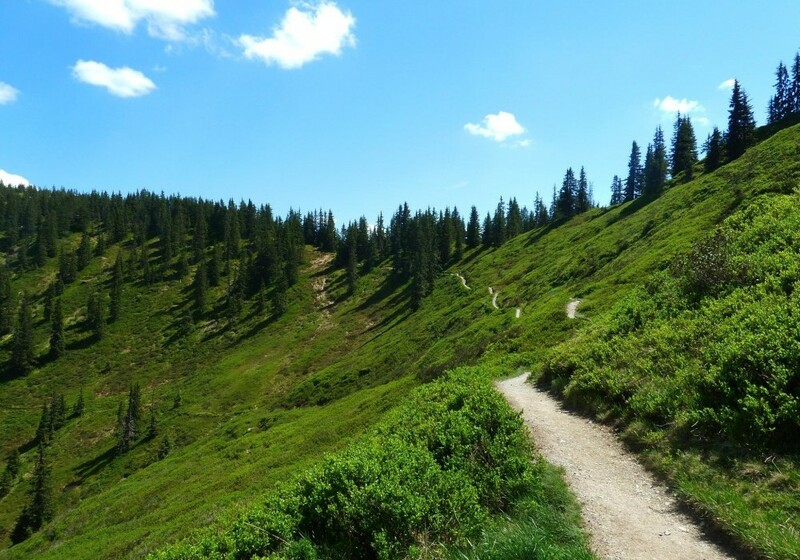 You can look at the "trail running" in Saalbach more relaxed. It doesn’t matter when you and your friends get on a sun terrace after sport. Or if you just go between the run-passages. 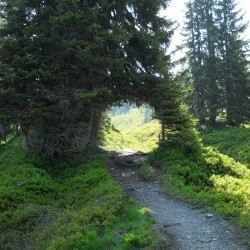 In the end it depends on the mountain experience ... and you can also enjoy it walking. Even longer. 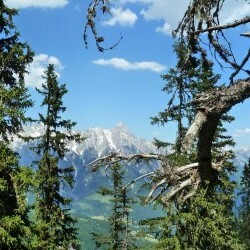 A great bonus for mountain bikers or trail runners is provided by the lifts, which also open during the summer months. 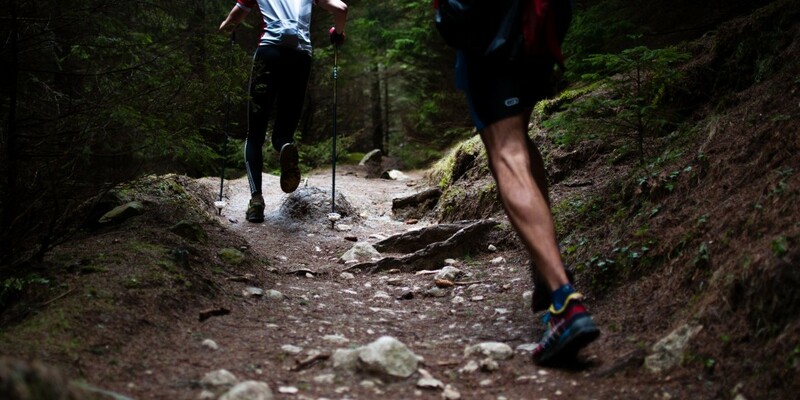 No question, in trail running also the "Downhills" have its charm, but sometimes it is also pleasant for the joints, if you can take the gondola. 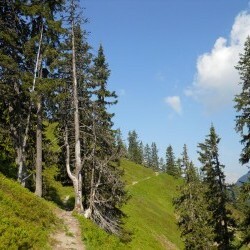 Or go uphill to start the trek at high altitude. 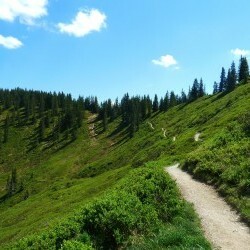 This path leads continuously along the mountain ridge of Saalbach to Spielbergtörl and to Saalfelden. Only a few uphills spice up the trail and therefore the Saalachtal mountain trail is the perfect entry into the alpine trail running sport. Again and again you dive into shadow-giving forest passages, which on hot days bring the longed-for cooling down. Enthusiastic cause of the breathtaking vistas you run towards Schönleiten. The laps up here are varied, because with the countless relegation options you can quickly run back to the center of Saalbach. 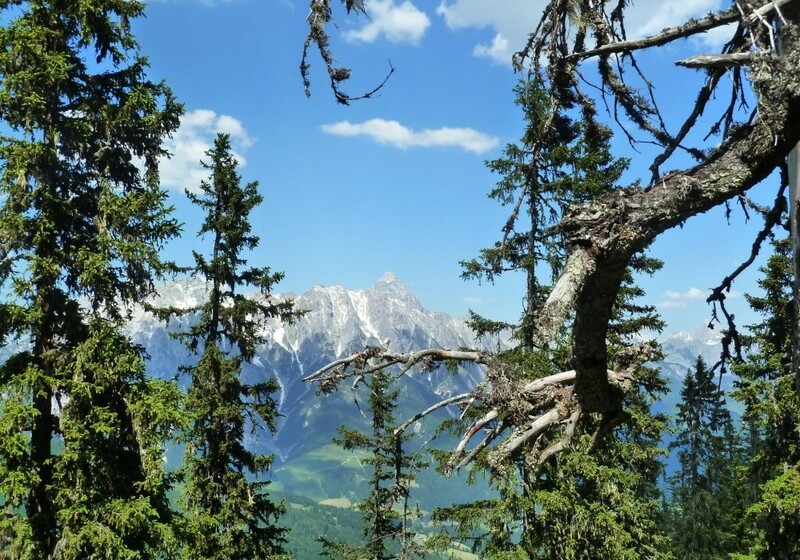 We recommend a running lap to the mountain station of Asitz, the Leogang gondola lift. Here provisions and sufficient liquid are advantageous. After these adventures, you can indulge yourself best with a pint of lager in the eva,ALM or you relish the eva, Spa where your tired legs get freshened up with massages and treatments. 3, 4 or 7 nights at eva,VILLAGE, "wild" surprise menu, sunrise hike with our guide, upgrade upon availability, etc.